The trends in UI designs are changing fast. You have to make quick adjustments in the development technique to keep pace with the new changes happening in the UI design world. Visuals have already made deeper inroads when it comes to drawing the attention of target audience. Videos are perhaps the most effective of all the visuals such as still images, infographics, etc. 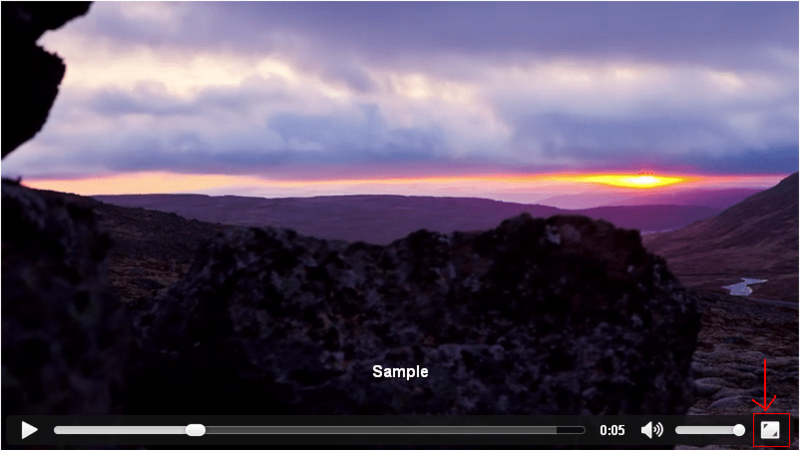 But the new UI trend in videos is to enlarge them to the full size of the screen. Full-screen videos are more in use as a means of storytelling and engagement in 2017. The big and moving images on the screen become a powerful medium to engage the audience. Accompanied with a perfect typography, the videos make a memorable impact on the users for conveying a brand message. Use of scrolling has been in the trend but it has stayed in the current year with a purpose. The UI design trend of scrolling in this year is basically to make the users read a long-form content without switching to the other web page. So, the designers are using long-scroll form to accommodate the long content. They are implementing scrolling interfaces on bigger screens of desktop devices for website design. Crowd sourcing platforms like Designhill also have come out with an elegant free UI design kit to help you create websites. So, the users can easily get the long information from a single scrolling of the page without any need for navigating to the other pages. The long-scroll trend is mainly being in use for telling a narrative. Sometimes, it also helps in viewing a structured content in a linear way. The users can go through the content in a fluid manner on all the devices. 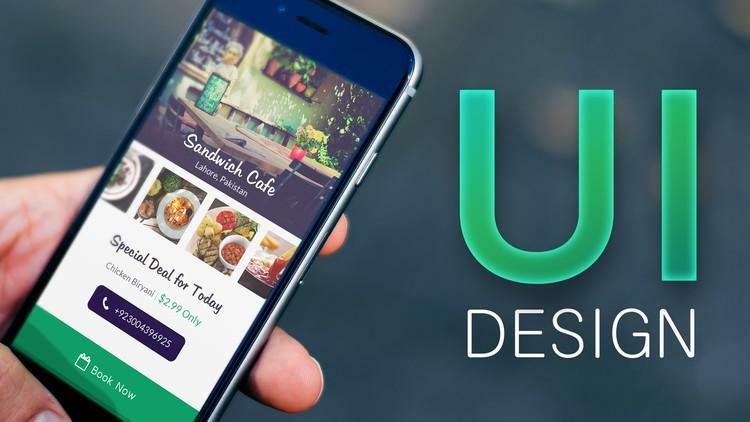 After craze of the flat design trend, which started in 2013, has gradually subsided, there is a renewed emphasis on use of vivid colors in UI designs in 2017. The flat design was all for simplicity of muted colors and avoiding all the superfluous elements. But all the web pages started looking the same and boring and the web became a similar landscape. In 2016, the shackles of flat design started loosening as more businesses laid emphasis on creating personality of their brands. This paved the way for use of vivid colors in UI designs. Instagram’s controversial rebrand is an example of the traditional UI and web design using vivid colors and gradients. Vivid colors are considered for putting some warmth, dynamism and energy to make a project stand out from the crowd. 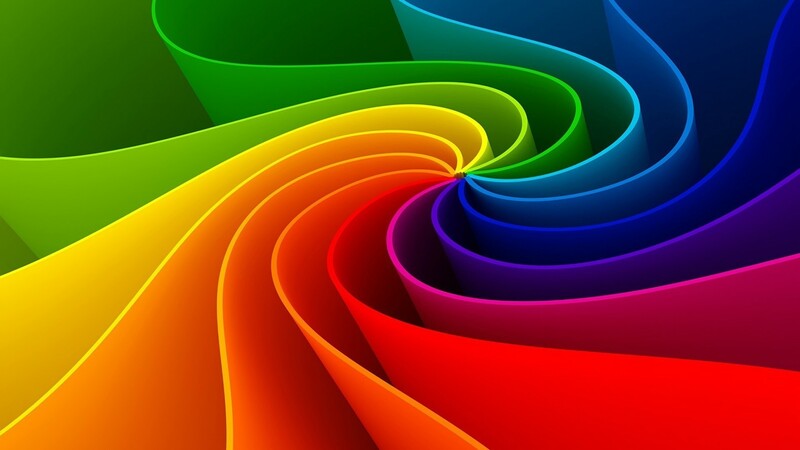 Make sure that the colors are in tone with your content. Traditional photography has its limitations. It sometimes fails to give a sense of personality to the subject. Therefore, brands are using illustrations to create a visual language that is in line with a brand’s personality and identity. Illustrations are also a means of instilling a sense of authenticity of a brand to it’s target customers. Illustrations come in several variations. You can pick line-based illustrations to give a sophisticated look to the picture you want to create. Other illustrators use more rough-and-ready hand-rendered styles when they want to experiment with some playful content and images. 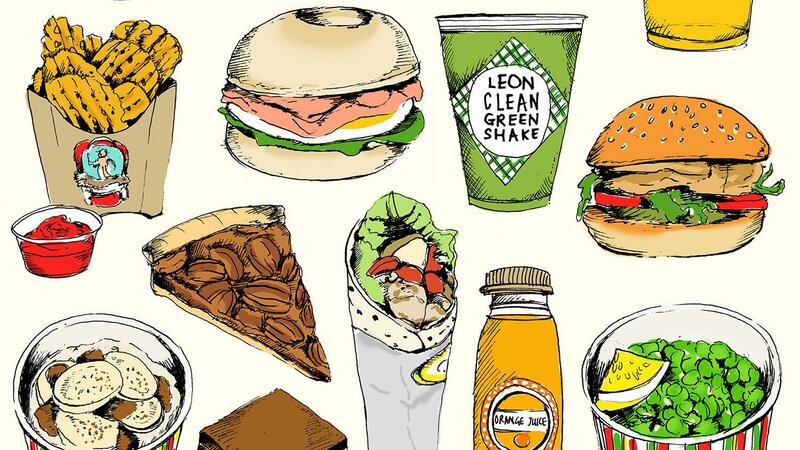 Illustrations are versatile elements for creating a brand personality and authenticity. Designers use grid to ensure balance, consistency, order, and rhythm in a design. 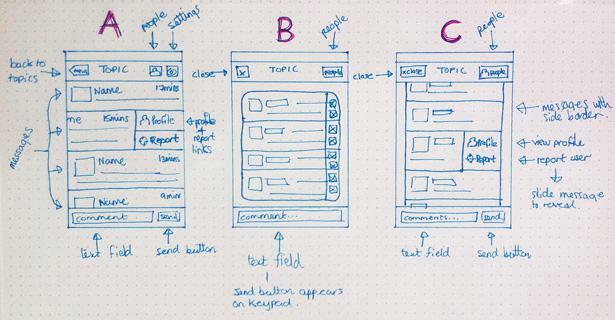 This foundation is essential to create designs for a greater user experience. Many UI designers and web designers are creating their own versions of the grid and breaking it with new experiments. The designers are creating sites that are based on the creative grids. These grids are allowing them to use depth, motion, focal points and layering for creating the design pieces. In 2017, the experiments with the grid are giving the designers the fluidity and freedom in creating user-friendly interfaces. Now that the designers are experimenting with new layouts, it has given rise to the use of parallax. Use of parallax is primarily to give a sense of the depth to the users when they scroll a web page. Due to the effect of parallax, when the users scroll a web page, the foreground moves faster than the background. Though this trend is new, the designers are using it more now for better functionality and brands experiments. If used thoughtfully, parallax uplifts the page and, most importantly, it helps in engaging users. The designers are now using less grid layout to create layered content. 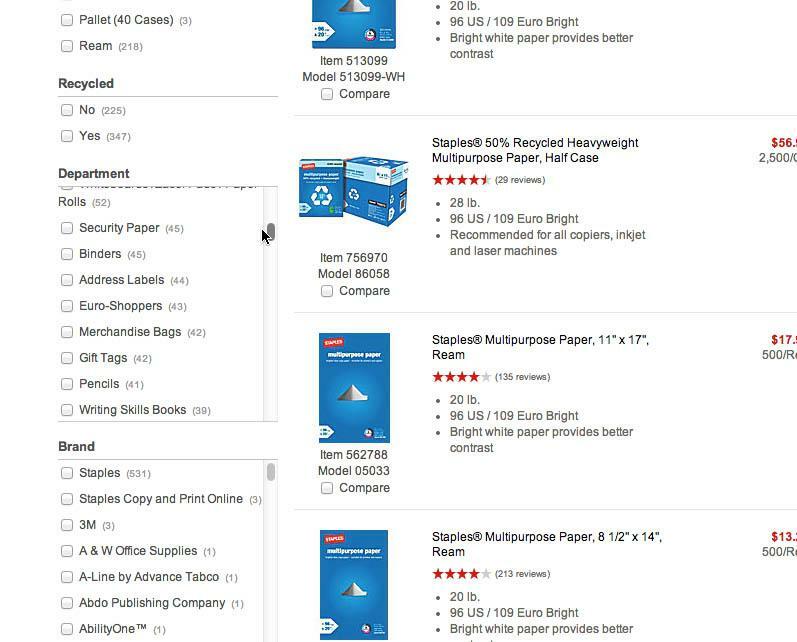 Cards are versatile UI that work well across all big and smaller-screened devices. Cards are useful for displaying a larger amount of data at a single time on screen, which allows the users to get the information at a glance. 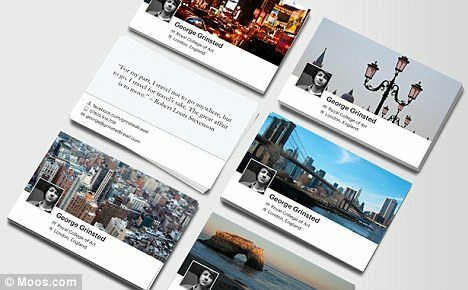 Social media platforms such as Facebook, Twitter, Pinterest and Netflix are using cards to show video, text and imagery. In fact, cards give the designers the much-needed flexibility in terms of UX functionalities. They can spin, stack, filter and flip the cards for micro interactions with the users. Higher quality fonts are now available for free thanks to Google Fonts, Type kit and other such services. Many brands have access to these big, bold and amazing fonts. Free access to the typography encouraged web designers for use of high quality typefaces in web pages. 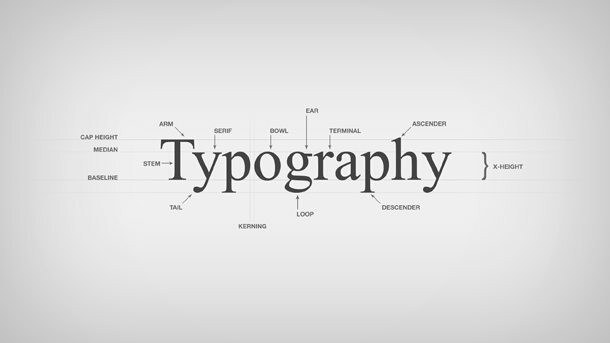 So, typography has now become central to web designing and UI design. In 2017, UI designers are using typography as a creative medium to come out with content that has a personality. Creative typography is certainly a big trend unfolding gradually in the current year. Its use along with video, imagery, colors and illustration is creating a different user experience. 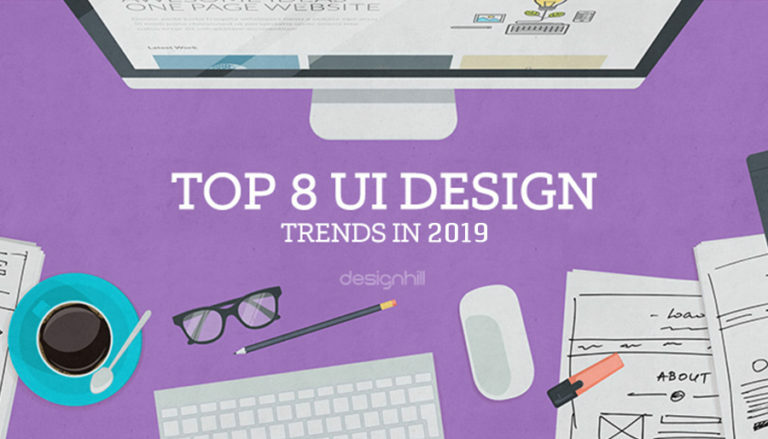 To summarize, it can be said that UI design trends are changing with time and this year has already seen more trends emerging up on the scene. Right from the use of unconventional layouts, long scrolling, and typography to breaking the traditional ways of the grid, the changes are taking place to enhance the experience of the users.